Units have proven time & cost savings over traditional floating accommodation solutions. 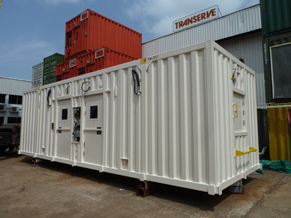 Transerve successfully delivered a set of barge accommodation containers to a Multinational Contractor for their construction project in Bangladesh. 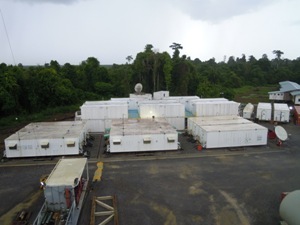 The facilities includes Sleepers with ensuite bath, Toilets, Laundry, Galley, Mess Room, Freezers, Chillers, Offices, Control Room, Sickbay/ Clinic and Dry Store. 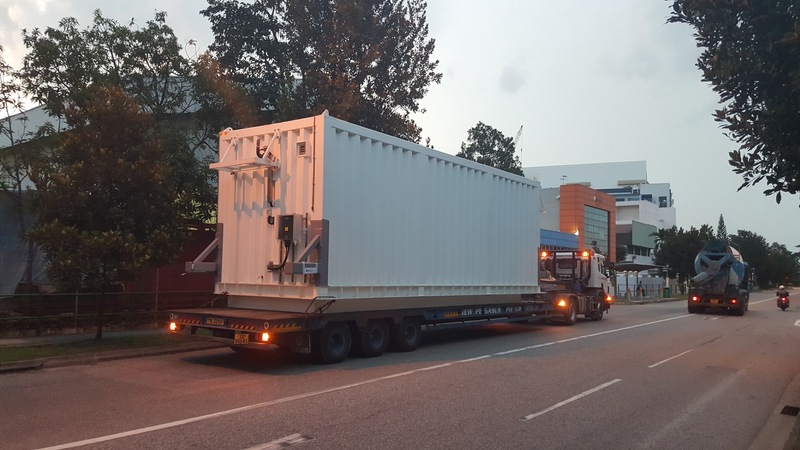 During the same period, Transerve also delivered a set of barge accommodation containers to another Multinational for a cable laying project in SE Asia. The facilities include Offices, Toilets, Mess Rooms, Pumps, Tanks, Workshops & Control Rooms. Both projects were delivered on time and to acceptable quality. Transerve continues to support the industry as the preferred specialist contractor for accommodation solutions in SE Asia. 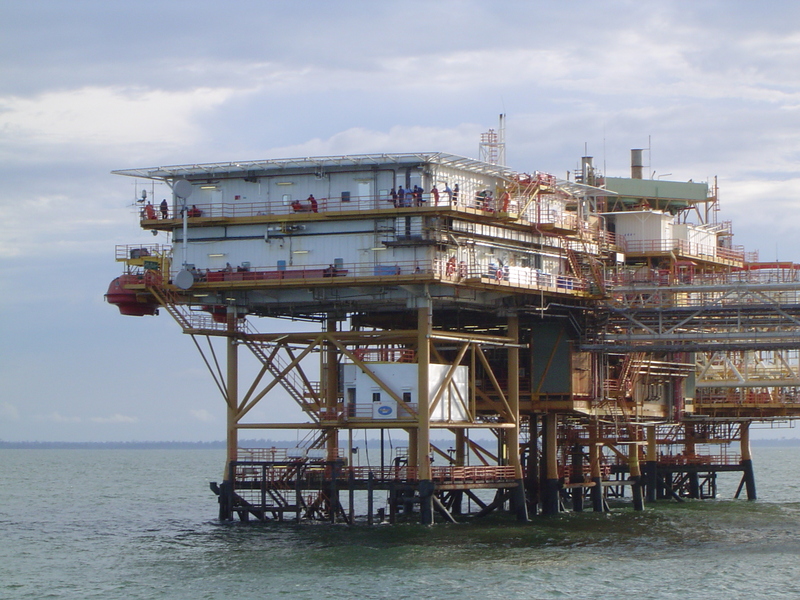 Transerve was engaged by Brunei Shell Petroleum to conduct an inspection/ audit of their 30 year old LQ Accommodation facilities on their offshore platform. 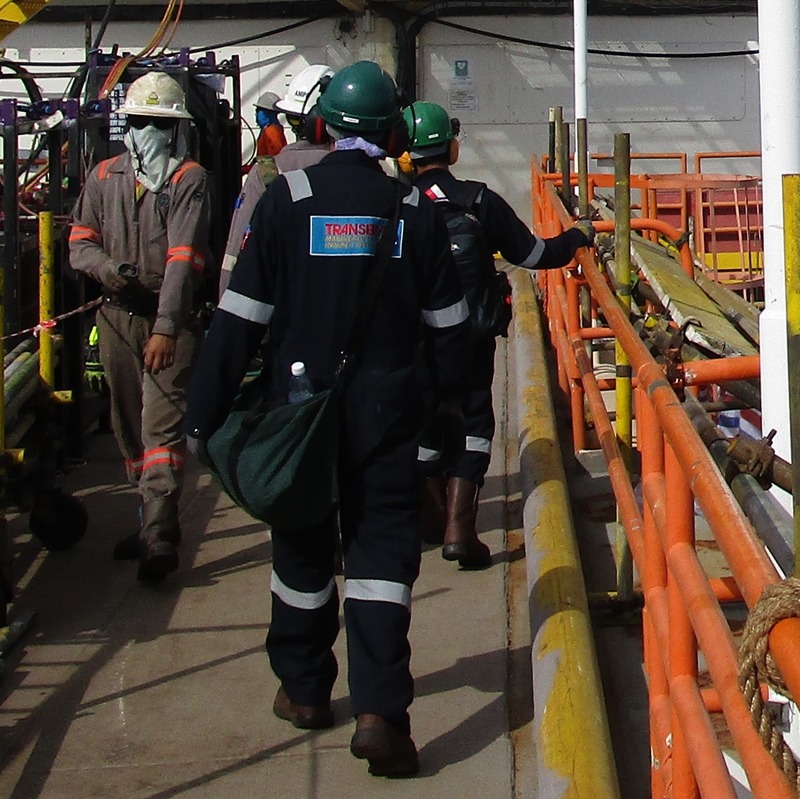 Transerve was engaged by Brunei Shell Petroleum to conduct a 3 month inspection/ audit of existing HVAC facilities on several of their offshore platforms. Transerve successfully delivered a 10 psi Blast Rated Rack Room Module for a Petrochemical Plant. The Module included Blast dampers, 100% redundant Split MVAC units, Pressurization System and F&G detectors tied back to the plant control room. 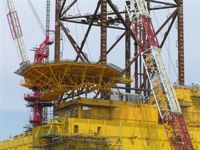 Raise Floor Panels & MCT penetrations were provided for Instrument cable entry & distribution. 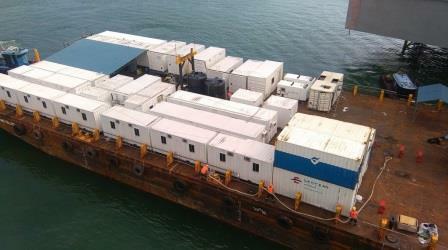 The units were prefabricated in our Singapore facility in 2 sections, tested/ packed and trucked to site. Transerve scope was turnkey and included design, fabrication, shipment, site installation, testing and commissioning. The Site Team successfully completed 7000 manhours of work with no LTI. 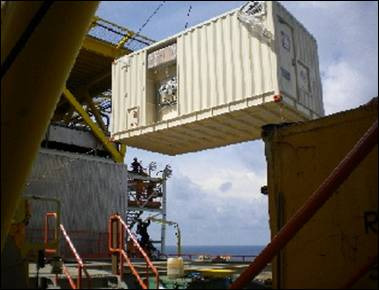 Supply and Delivery of Accommodation Cabins, General Office, Gymnasium, Laboratory and Workshop Cabins for FPSO Bukit Tua. 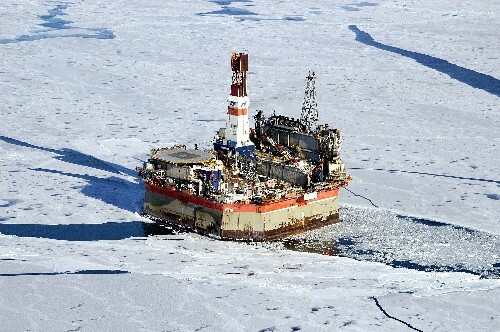 Japan Drilling's Units of Accommodation Modules "HAKURYU 5"
Transerve scope included Design, Manufacture, Site Hookup & Commissioning Assistance. Site Work was completed within 4 weeks. 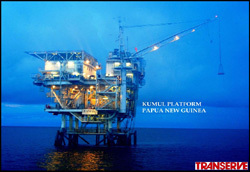 Kumul Platform Refurbishment, Oil Search PNG Ltd. The Kumul Platform is a 20 year old platform. 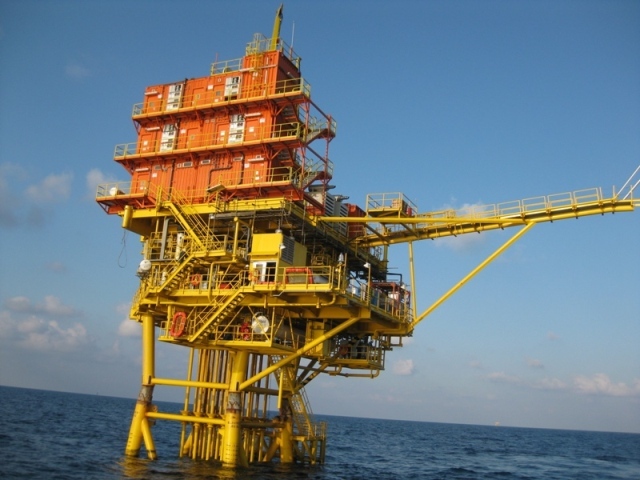 Transerve's scope included offshore site survey & audit, material procurement and installation work pertaining to the refurbishment of the Living Quarters. 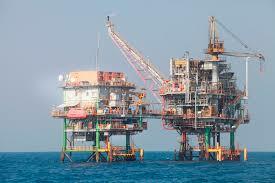 Work was completed within 100 days with no LTI.